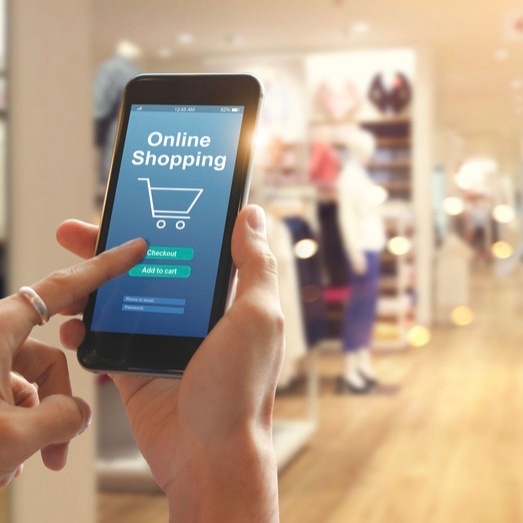 With customers’ expectations growing by the day and omnichannel commerce enabling improved, personalized customer experiences, the widespread adoption of omnichannel strategies is undeniable. Both B2C and B2B businesses that fail to anticipate and plan for this shift already risk being left behind – and the gap between omnichannel and traditional businesses will continue to widen. With proper planning and investment in the right technologies, innovative businesses that invest in an omnichannel strategy are securing their position as the retail and wholesale leaders of tomorrow. Globally, omnichannel commerce is on the rise. A recent report by PwC found that the US is paving the way for omnichannel development, followed by the UK, Australia, China and Canada. These countries have a higher percentage of online-to-offline sales, demonstrating businesses’ focus on providing an omnichannel experience. They also have a high level of consumer demand for omnichannel experiences, along with strong business growth rates and digital infrastructure. However, for all 28 countries analysed in the study, providing a true omnichannel experience is an ongoing challenge for businesses. While customers view seamless shopping experiences as standard, businesses are grappling with the coordination and integration required across the entire shopping ecosystem to implement an omnichannel strategy. A broken link in any part of the ecosystem can cause the omnichannel experience to crumble entirely. One major issue is a lack of training for sales associates and other customer-facing team members. For example, customers looking for an out-of-stock item in-store may not be reminded of the option to shop online and/or use click-and-collect. In instances like this, a breakdown in communication causes a breakdown in the omnichannel experience. While it’s still a case of working out the kinks for many businesses, those who have planned and implemented successful omnichannel strategies are seeing quantifiable results from their efforts. Within six months after an omnichannel shopping experience, customers had also made 23% more repeat shopping trips and were more likely to recommend the brand to family and friends than those who used a single channel. The results speak for themselves: omnichannel businesses have higher-value, more loyal customers. The Salesforce State of the Connected Customer report found that 51% of retail customers expect that by 2020, companies will anticipate their needs and make relevant suggestions before customer contact. Likewise, 75% of B2B buyers will expect companies to anticipate their needs and make relevant suggestions – so omnichannel selling is an important consideration for B2C and B2B businesses alike. From mobile platforms to AI, customer-focused tech advances will continue to have a significant impact on the way businesses approach integrated sales, service, and marketing strategies. Digital natives of the millennial era will grow in influence and purchasing power, paving the way for omnichannel commerce with expectations that are inextricably linked to smart technologies. 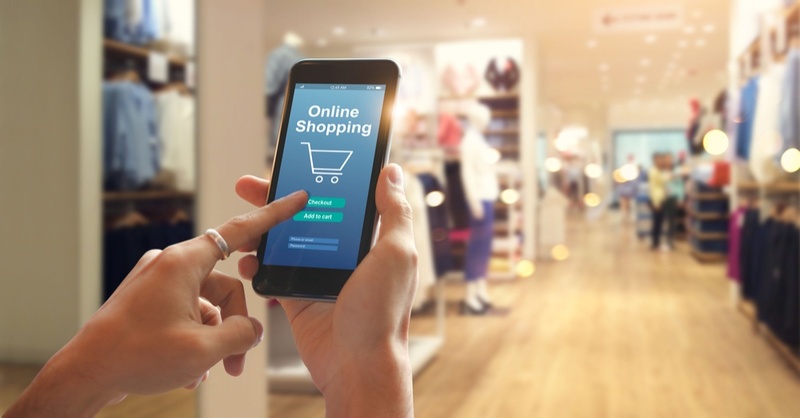 With that in mind, forward-thinking businesses need to start thinking about how they can use sophisticated technologies today, to lay the foundation for the near future when omnichannel commerce has moved from emerging to standard. Choosing a system that enables streamlined workflows is essential to putting omnichannel commerce into practice. TradeGecko enables you to connect and manage multiple sales channels from a single platform and has multi-currency and multi-location functionality (to easily manage global warehouses). Its functionality allows you to manage the entire order fulfillment process in one place, even if those orders are coming from different channels or locations. 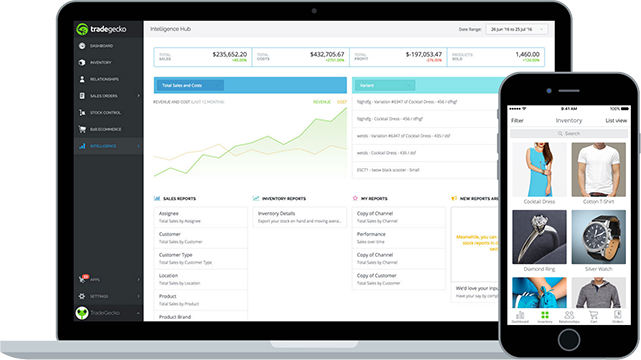 TradeGecko also integrates with eCommerce systems like Shopify, accounting software, 3PL providers, shipping providers, and more. 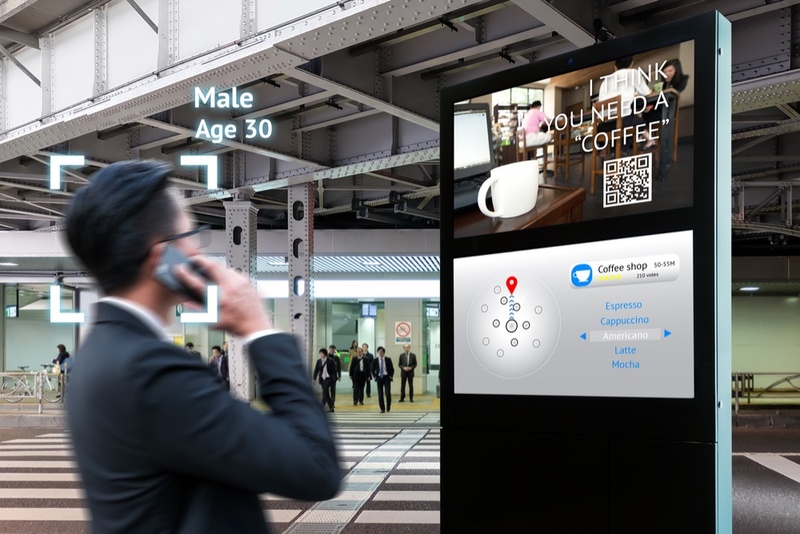 It’s a common belief that going omnichannel is an expensive process, but the truth is that half the battle is won by investing in smart and robust technology that can keep up with complex demand – giving you the tools you need to be competitive and expand in an increasingly connected environment.